More than 65 years ago, Maria Düring-Keller, grandmother of Düring AG’s three current owners, came up with a big business idea while she was cleaning: In order to clean her toilet, bathtub and taps of stubborn limescale, she took matters into her own hands and developed a highly effective descaling agent – the durgol brand was born. The entrepreneur took to the road in her car and went on a promotional tour. And she did not shy from cleaning the toilets of potential customers herself, while wearing an elegant dress and hat with a veil. durgol has been the “Original Swiss descaler” since Maria Düring-Keller developed the highly effective descaling product in 1951. The company’s products have always stayed true to their Swiss roots. Today, all durgol products are still developed and produced in Switzerland (in Dällikon, north of Zürich) and distributed worldwide. Not only the contents, but most of the packaging is also produced in Switzerland. The products have impressed consumers. durgol, the market leader in Switzerland and Austria, is also popular beyond borders and available in more than 40 countries. 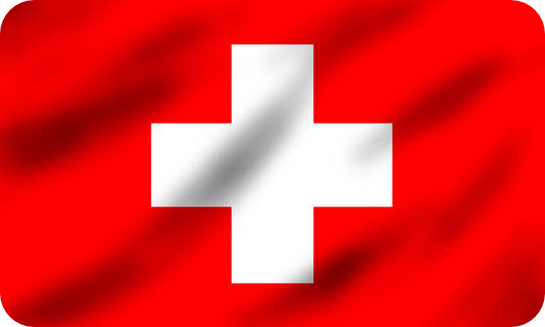 Despite this international success, the cleaning product manufacturer has always remained true to its roots – durgol is developed and produced exclusively in Switzerland.